The beautiful picture postcard location of Megeve, situated in the south east of France near the Italian & Swiss borders and became more popular in the 1920's as a luxury ski resort.Retaining the old fashioned and traditional charm whilst offering its high end and glamorous position, this stunning village is completely worthy of its hidden gem status. If luxury, sophistication and fantastic food are you idea of paradise then Megeve may be the ultimate ski destination for you! The area is a great place for all skiing abilities whether you're brand new to the slopes or an advanced snow sport pro! 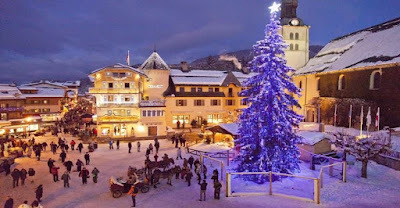 Unlike other larger ski resorts in the European Alps, Megeve has historically shunned the party scene and keeps to the quiet and peaceful side of life. 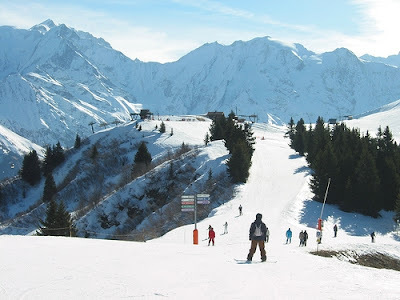 There is lots of space on the glorious pistes around you and you'll never need to worry about the town being packed to the brim. The charming atmosphere of the village's centre is something to behold. It's car free and has plenty to see and do. Every year, local artists are commissioned to decorate a gigantic Christmas tree in the centre. Locals also take tourists for scenic rides on horse-drawn carriages. 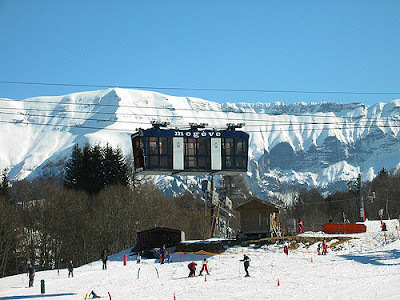 Rather than having completely mapped out slopes, Megeve boasts ski slopes with far more intimidating and challenging experiences. You'll be going past stunning rock formations as well as fairytale like woodlands with trees bending under the weight of freshly fallen snow. 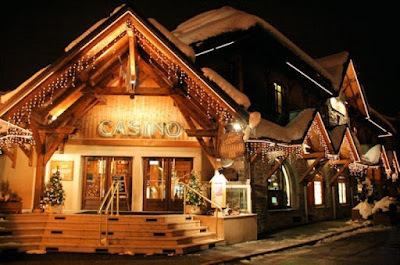 Megeve features some truly amazing high altitude Michelin-star restaurants that not only offer some delicious cuisine but also adds in the experience of 360 degree views of the mountains surrounding you. Some of the highly esteemed restaurants include Le 1920, Flocon de Sel and L'Alpette. 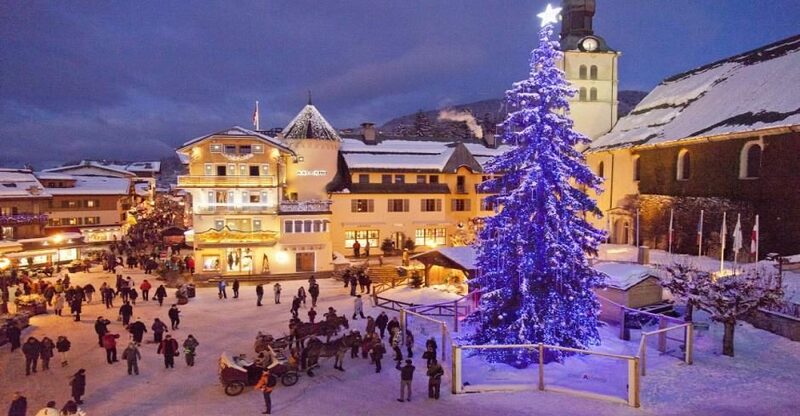 Balancing the Alpine charm with contemporary design, Megeve features a range of major French designer shopping including Hermes & Faconnable as well as other retail therapy opportunities to suit every taste. There are a wide range of off-hill options for any non-skiers in your party and retain the fun and excitement of the Alps. 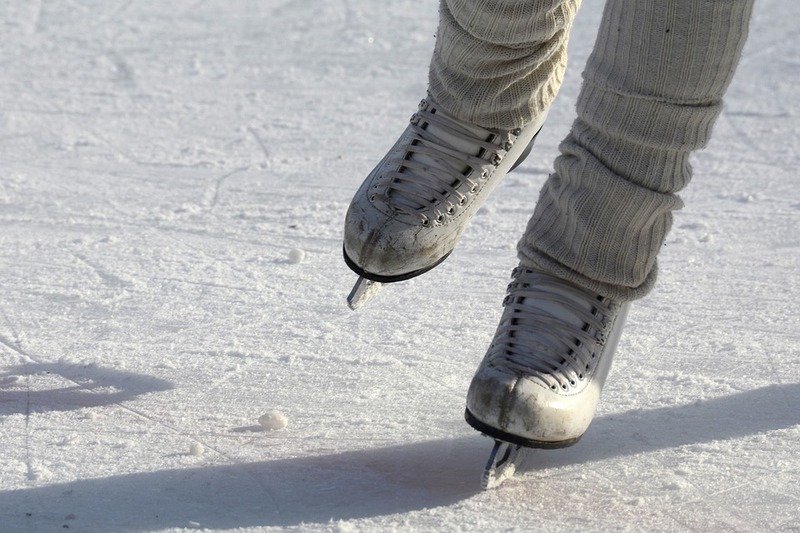 Ice skating, tennis, climbing and swimming as well as the previously mentioned shopping opportunities can all be on your agenda if skiing isn't your plan for the day. 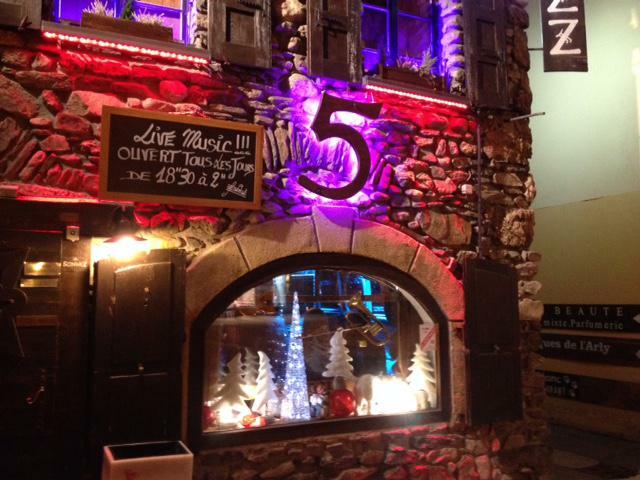 The casino and the famous Cinq Rues Jazz Bar are popular late night attractions for the area. Megeve have a long standing history with the equestrian industry and hold annual events including the Polo Masters Cup which sees the horses and riders play on snow and ice as well as the International Jumping Competition. 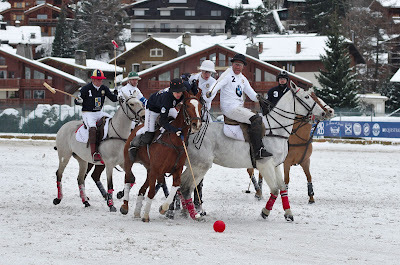 Winter Golf is also a major event in Megeve and is home to the annual Snow Golf Cup. National and international championships for figure skating and ice hockey at the Palais des Sports Stadium. 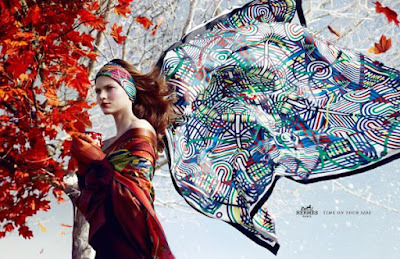 Thinking of a snowy trip to the European Alps? Hi I really appreciate your all efforts which is specially for the ski holiday.